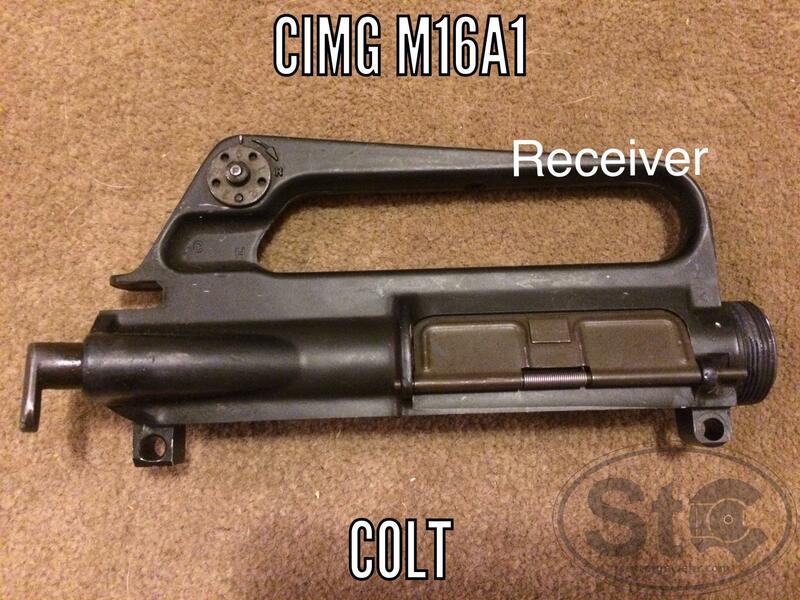 Nice Colt military M16A1 receiver. 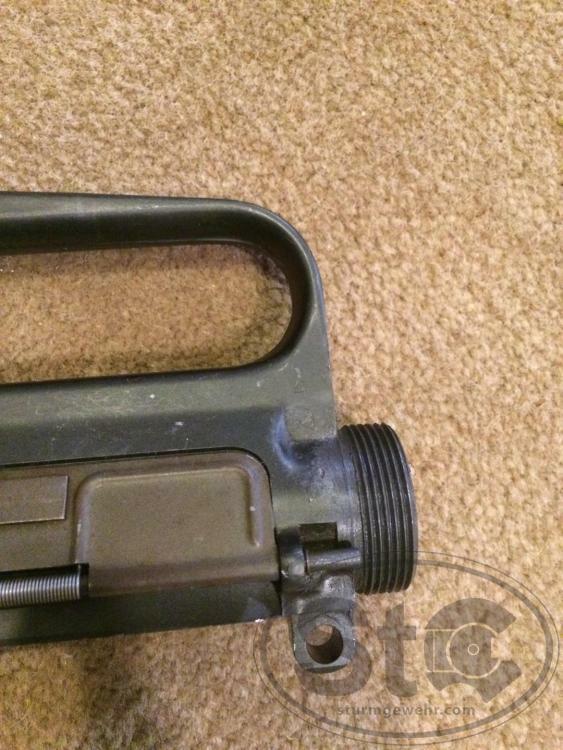 teardrop forward assist upper, triangle handguards in great shape with all "teeth" intact. 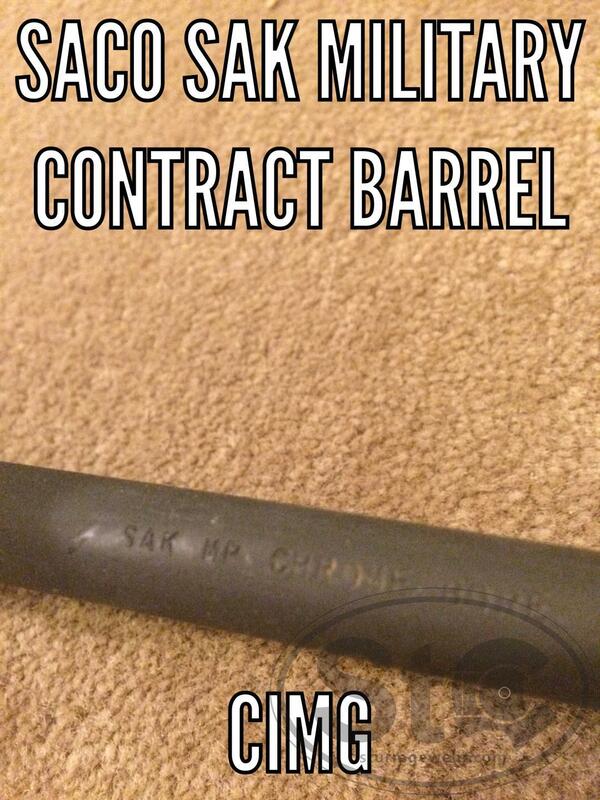 Nice SAK marked SACO military contract barrel, chrome lined. 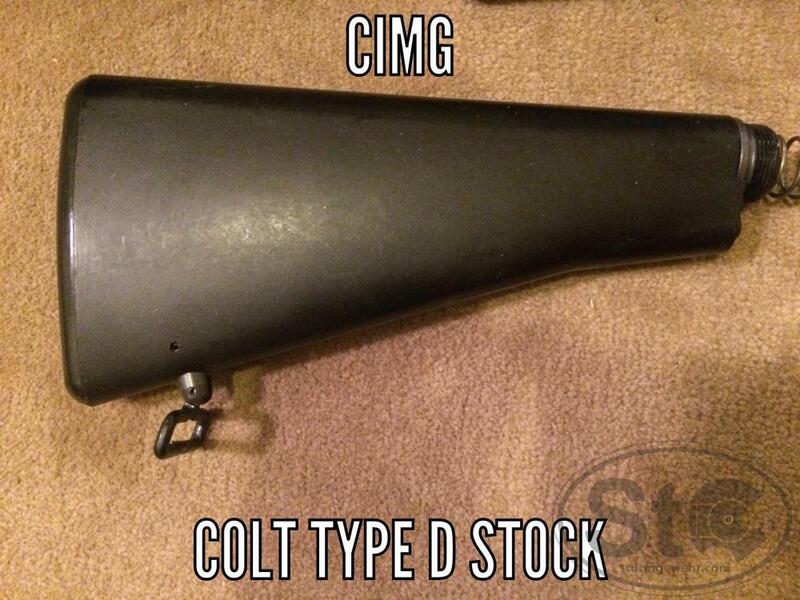 Type D military stock. Perfect to build your retro clone. No ch/BCG. offers and interesting trades considered. Are the Threads buggered up on the M16A1 Upper Receiver ?? In the Picture they look a little funny ?? 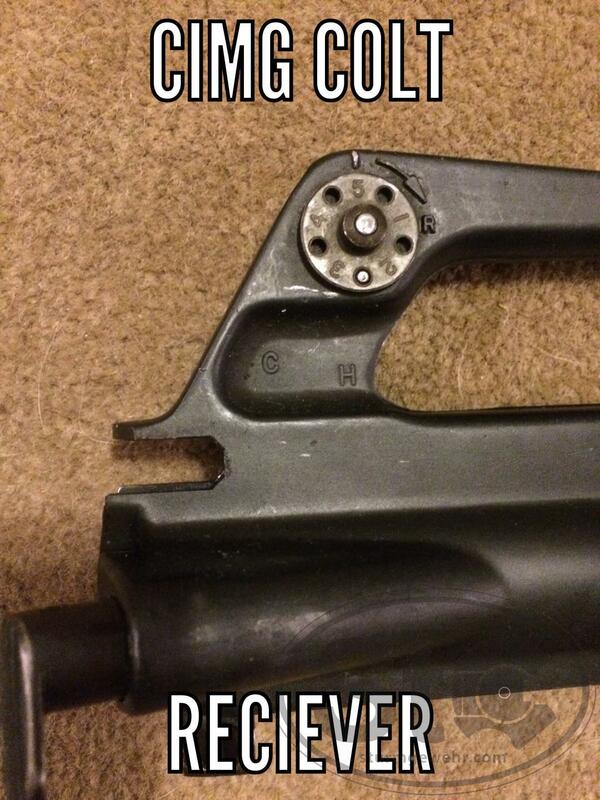 nope, just had packing grease in the threads. 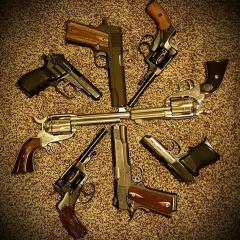 Are you selling it all as a set or would you sell just the barrel? You still have the type d stock? If so, how much? All still available. Barrel receiver and stock. PM sent on the stock. 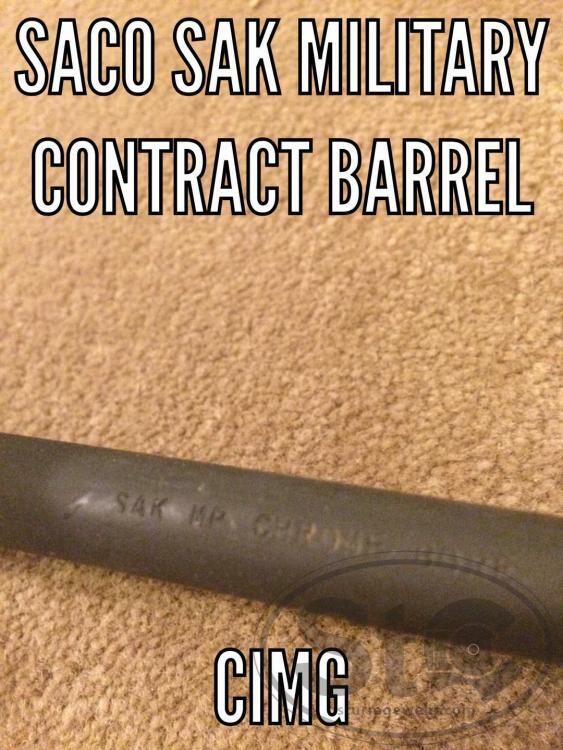 How much for just the barrel?